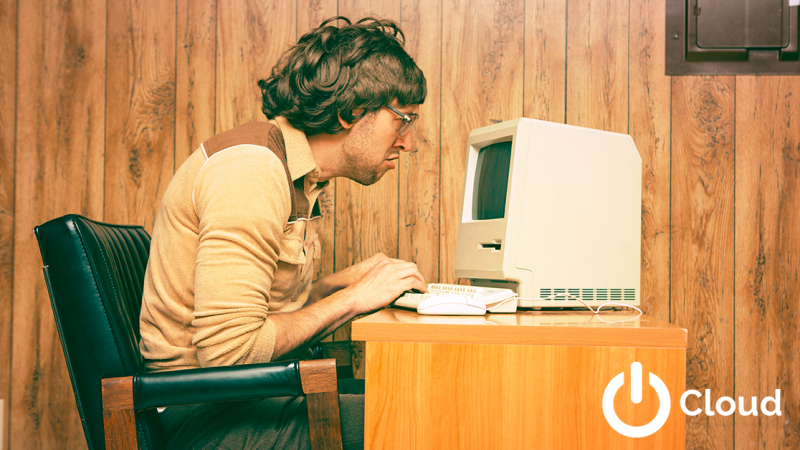 Is your IT equipment out of date, slow, and holding your company back? Are you looking at a large IT capital expenditure needing to purchase expensive equipment? Are you keeping critical server equipment beyond it support life, risking significant downtime? Do you know you need to upgrade your IT, but don’t know where to start? If you answered yes to any of these questions, we have a solution for you. With PwrCloud from AZTS, you can have a completely new infrastructure through a low monthly subscription service. More than a traditional cloud service, AZTS provides a complete virtual computing infrastructure, customized to your organization. PwrCloud is continually maintained and upgraded by our team of engineers and support professionals. No more buying expensive servers that will be out of date in a few years, and you’ll always be on the latest virtual equipment. Ready to talk to an AZTS representative? We will always give you sound advice on the latest technology and provide exclusive discounts on hardware and software. We will always utilize powerful equipment to ensure our systems are ready and available for you 99.999% of the time. We promise to quickly repair and replace any equipment that does not live up to our standards quickly.